Limit Offer ! 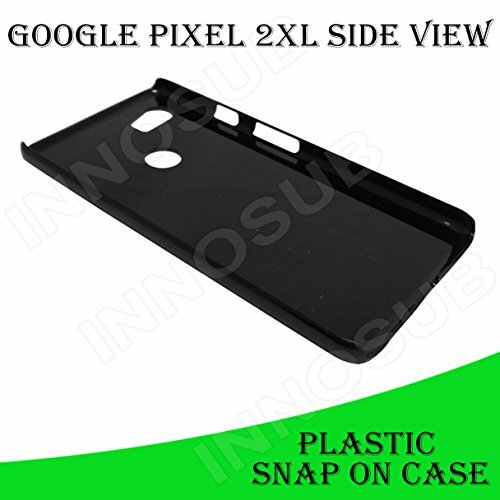 Custom Google Pixel 2XL Case includes Mini Stylus Pen, Grab Yours Now ! 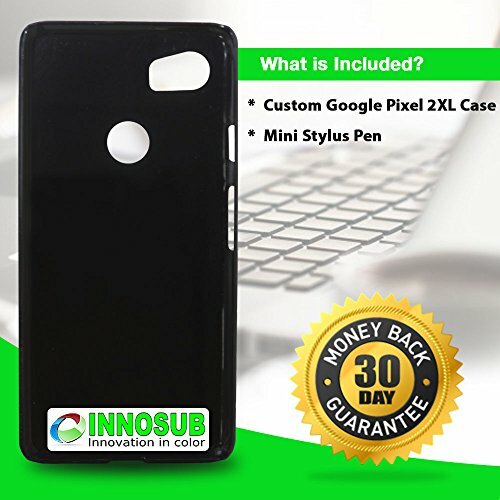 When you want to add your own unique style to your Google Pixel 2XL, but still provide it with ultimate protection, you need an Innosub phone case! An Google Pixel 2XL is no longer a luxury, it’s an investment in your day-to-day life. 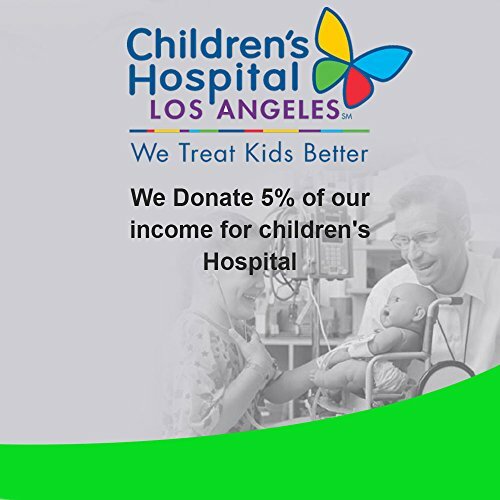 You shop with it, work on it, and use it for texting and talking with friends and family. That’s why you need to keep it safe with a premierInnosub Custom Google Pixel 2XL Case that offers ultra-slim coverage and premium protection. From chatting to surfing to using FaceTime, your Google Pixel 2XL is your lifeline to the world. 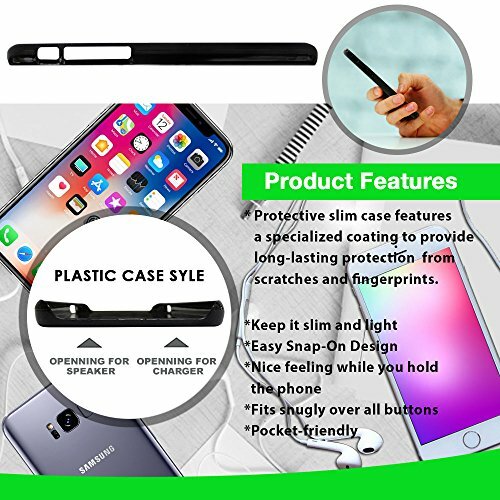 This lightweight, form-fitting cover helps keep your phone from drop, shock and scratch damage, while also limiting the finger smudges each time you swipe. And because orders also come with a stylus pen for improved accessibility, you’ll find even more reasons to love your Google Pixel 2XL! Let your personality show with a stylish, fun and creative Google Pixel 2XL cover from Innosub; get yours today! 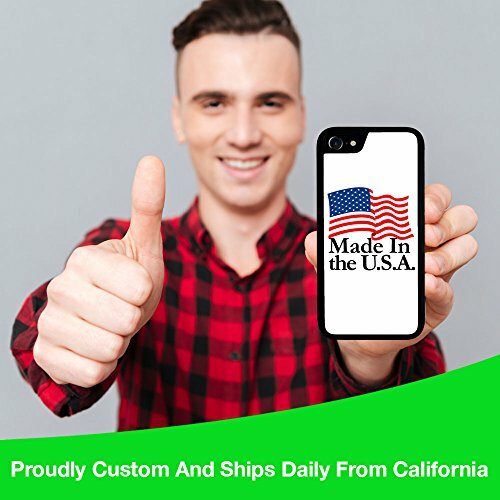 Click ‘Add to Cart’ now and protect your Google Pixel 2XL with a custom, high-quality phone cover that adds a little style and flair to your favorite Google Pixel 2XL! 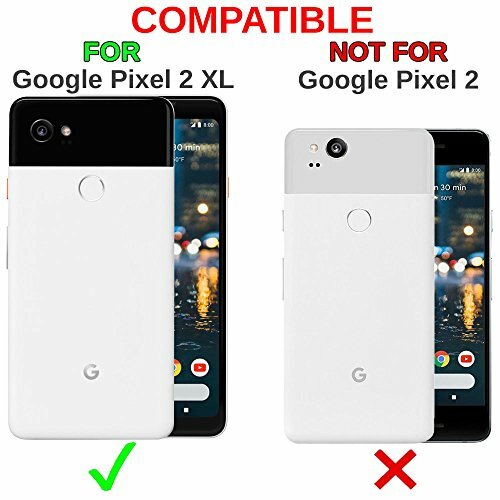 SUPERIOR PROTECTION – An advanced Google Pixel 2XL smart phone case, this custom Google phone cover offers better drop, scratch, shock and bump defense against accidents. 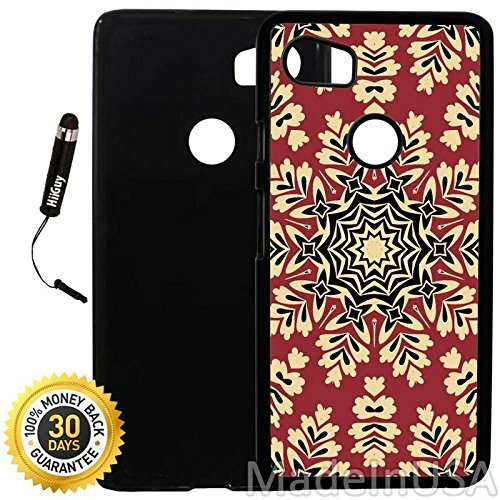 ULTRA-SLIM COVERAGE -A precision-fit phone cover, you’ll enjoy edge-to-edge coverage that doesn’t add bulk to your pocket or purse. ADVANCE PERIPHERAL ACCESS – Enjoy unrestricted access to front and rear cameras, volume buttons, and your charging port thanks to quality design. 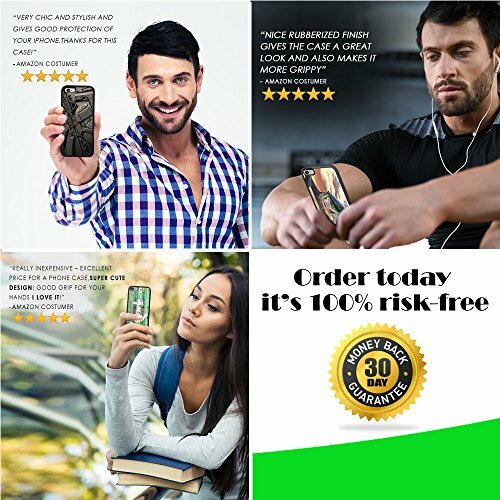 SATISFACTION GUARANTEED- Innosub products are backed by superior quality and craftsmanship, as well as a 30-day money back guarantee for true buyer’s assurance- , 100% Risk Free – Grab Yours Now !! !